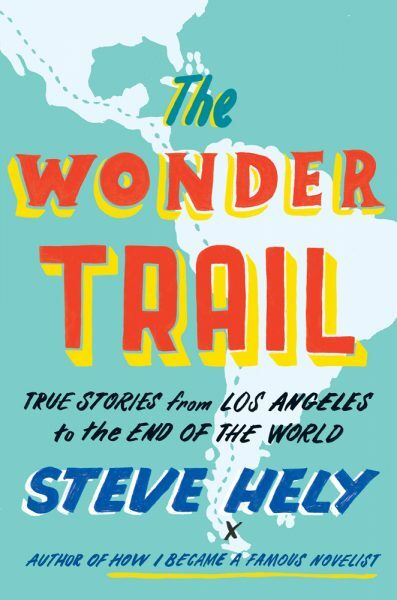 The latest work by writer Steve Hely, known as a television producer of shows such as the “Late Show with David Letterman,” and “The Office,” documents his nomadic journey from Los Angeles to Patagonia. Hely joins the Festival of Arts’ Books and Brunch series at 11:30 a.m. Sunday, July 24, discussing his newest book, “The Wonder Trail.” The event is $75 and includes festival admission and a hardcover copy of the book. 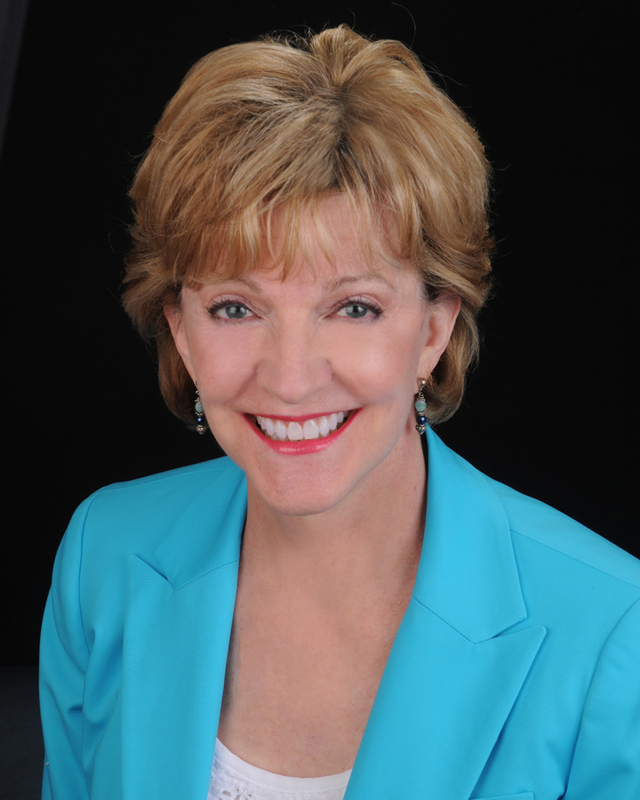 Laguna Beach resident Rebecca Lyles spent more than 30 years as a technical writer, editor, and manager for AT&T, IBM and others, and now she’s utilizing that experience in the literary world. 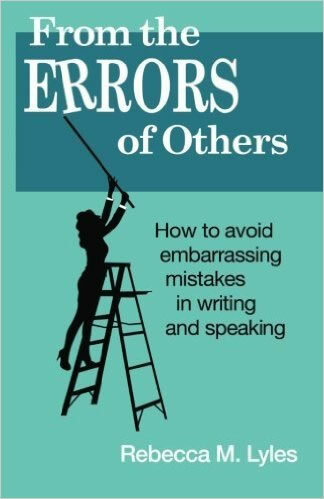 Lyles is the author of “From the Errors of Others: How to Avoid Embarrassing Mistakes in Writing and Speaking.” Her book examines both “bloated business-speak” and the peculiarities of social media communication. The book instructs readers on how to detect deceptive language and communicate more effectively. It’s on sale at Amazon and Barnes and Noble.